A Mars-sized planet appears to be lurking at the edge of the solar system, scientists have announced. The “planetary mass object” seems to be disrupting the orbits of other, smaller rocky bodies within the Kuiper Belt—a disc-shaped region of icy bodies beyond Neptune that encircles the whole solar system and extends around 2.3 billion miles. 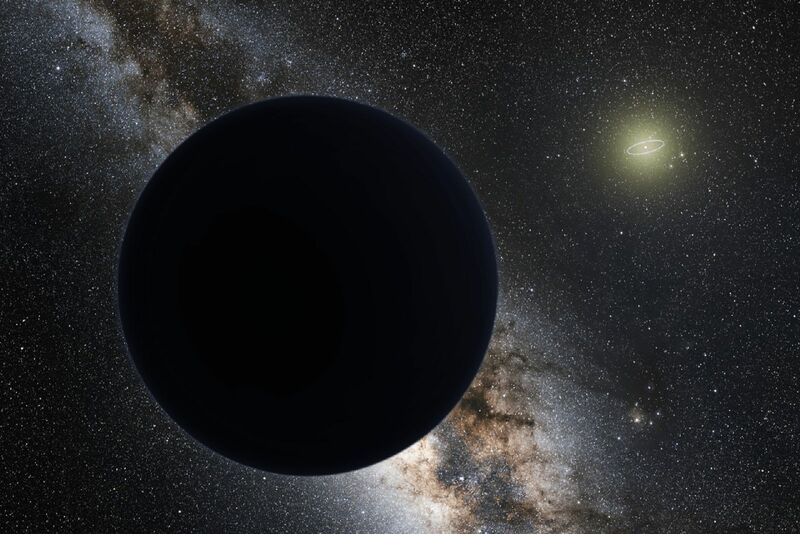 This “planetary mass object” is different from the hypothetical Planet Nine—a huge object believed to be orbiting the sun from the outer solar system. 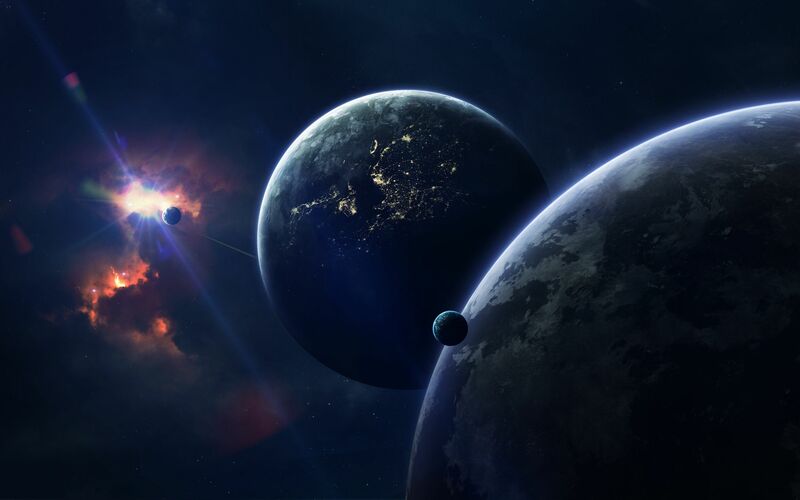 Evidence for this planet was announced in 2016, when scientists from Caltech, California, found several objects with highly unusual orbits. These orbits could, however, be explained by the existence of a giant planet with a mass about 10 times that of Earth. Celestial objects are drawn into the orbits of larger bodies: All the planets in the solar system orbit the Sun and the moon orbits Earth. So when astronomers find bodies that are not orbiting in the way they should be, it suggests something else is influencing them. 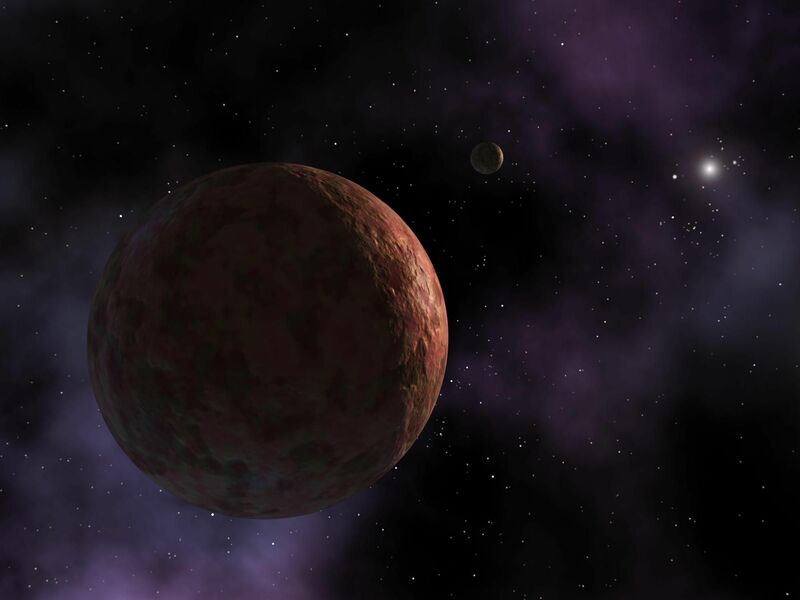 In a study submitted for publication in the Astronomical Journal, a team of scientists presented evidence of a planetary body sitting on the edges of the Kuiper Belt. Kat Volk and Renu Malhotra, from the University of Arizona, analyzed the tilt angles and orbits of over 600 Kuiper Belt objects (KBOs). They found that for the KBOs that were farther out than 50 astronomical units (1AU is 93 million miles), the average plane warps away from the one they should be on. "The most likely explanation for our results is that there is some unseen mass," lead author Volk said. "According to our calculations, something as massive as Mars would be needed to cause the warp that we measured." Volk and Malhotra calculate the Mars-sized object would sit around 60 AU from the sun and would influence the KBOs sitting 10 AU either side of it. "The observed distant KBOs are concentrated in a ring about 30 AU wide and would feel the gravity of such a planetary mass object over time, so hypothesizing one planetary mass to cause the observed warp is not unreasonable across that distance,” Volk said. Another explanation for the weird KBO orbits could be that a star traveling passed our solar system at some point in the past knocked them out of alignment. “Once the star is gone, all the KBOs will go back to precessing around their previous plane,” Malhotra said. 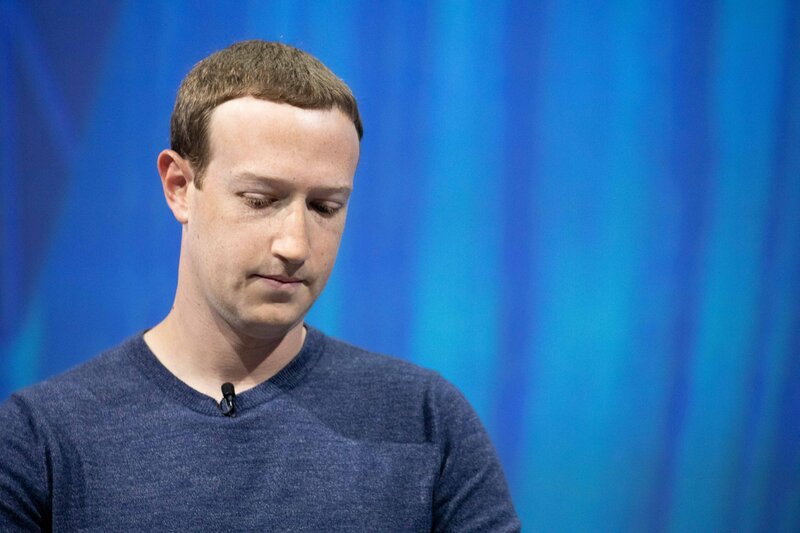 “That would have required an extremely close passage at about 100 AU, and the warp would be erased within 10 million years, so we don't consider this a likely scenario." They said the launch of the Large Synoptic Survey Telescope, a new telescope that will survey the sky, should help identify the planet—if it exists. Commenting on the study, Andrew Coates, Professor of Physics and Deputy Director (Solar System) at UCL's Mullard Space Science Laboratory, U.K., tells Newsweek the “jury is still out” when it comes to working out what is causing the weird behavior of KBOs. “Early last year, the alignment of the orbits of 6 objects behaving oddly was linked with a possible but as yet unseen object, called 'Planet Nine', about ten times the size of Earth. The suggestion was that it is orbiting being between 200 and 1,200 to 2,000 AU in the Kuiper belt,” he says. “In the middle of last year, computer modeling suggested that, as its orbit is much further from the Sun than us, such an object could be a captured exoplanet from another star in the Milky Way some 4.5 billion years ago, or it may be an ejected forming planetary core from our own solar system. “You’d expect objects like this to form in the initial growth of tiny planets,” she says. 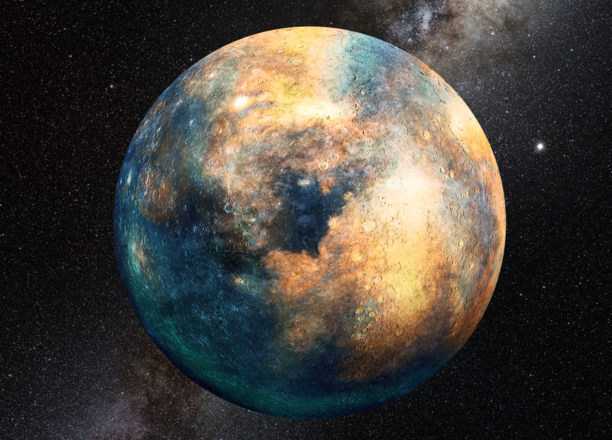 “Most of the planets stayed really tiny—so we called them planetesimals—and they became the KBOs. But some of them got bigger. Most of them have been scattered and lost from the solar system, but we know of a few of them remaining—Pluto for example. 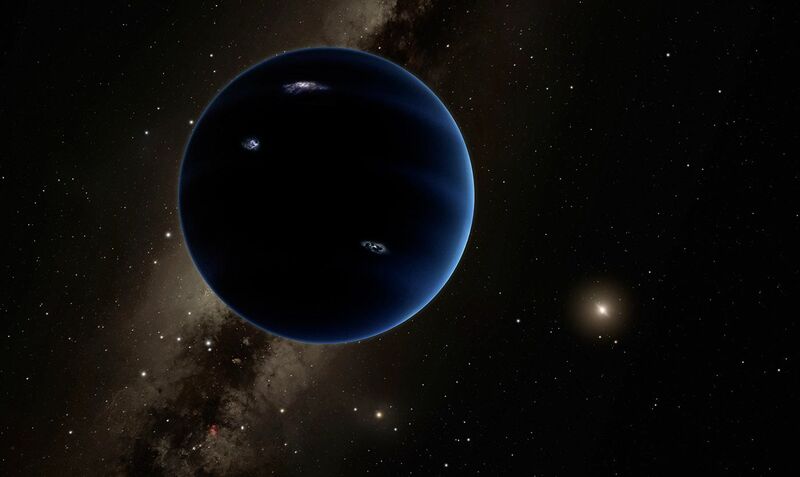 Bannister says Planet 10 could be located in one of the only areas of the sky that you could hide any large object—a region covered by the Milky Way. “At that point it becomes a lot harder to find distant moving objects because there’s just so many stars,” she says. “It’s a region of the sky where you could potentially hide an object." Will This Giant Planet Really Destroy Earth?